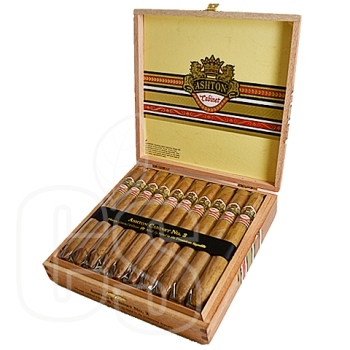 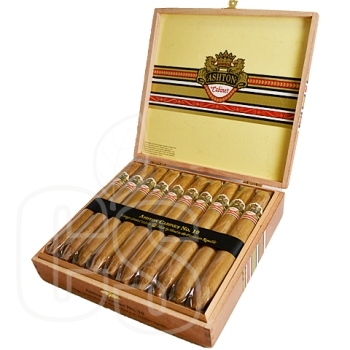 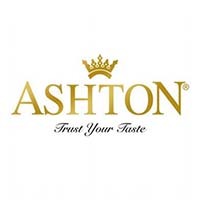 Ashton Cigars is one of the few brands that get categorized as Cigar Royalty. 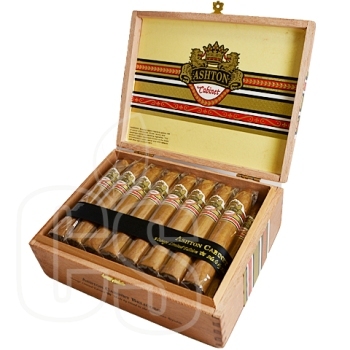 Since 1985, Ashton released many beloved cigars like “Ashton VSG”, “Ashton ESG”, “San Cristobal Elegancia, and “La Armoa de Cuba Mi Amor” which ranked #2 in the Top 25 of 2011 by Cigar Aficionado. 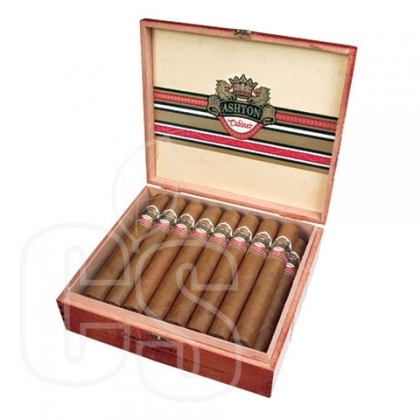 And that’s after being named one the Top 5 Cigar brands in the world in 2008. 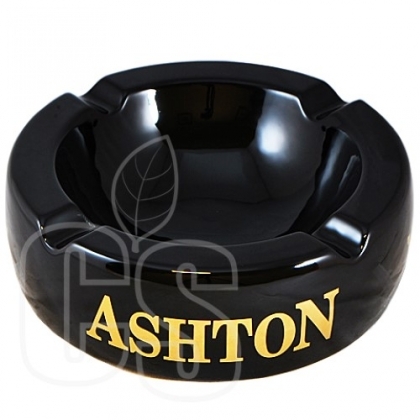 The accolades have never slowed down for Ashton and won’t continue to do so. 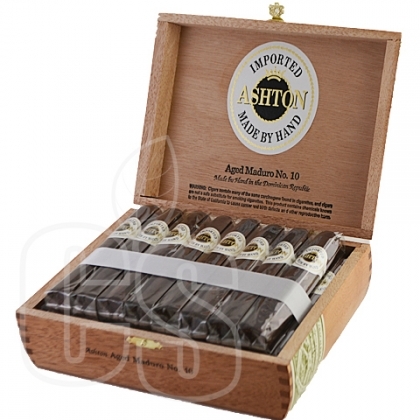 Treat your taste palette to bliss with notes of black pepper, oak, and let them dissolve into a buttery smooth finish birthed from the pure, even ash off whatever elegant cigar you choose. 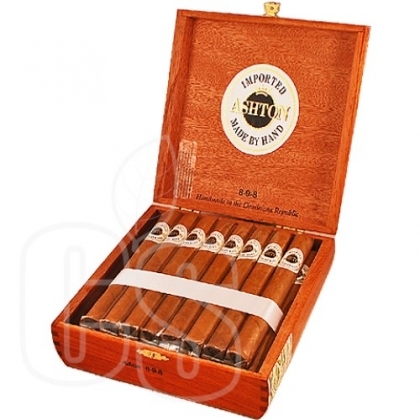 You may pick from many convenient sizes that are stylishly protected in a cedar box that can boost the vibe in any room or humidor you choose to display it in. 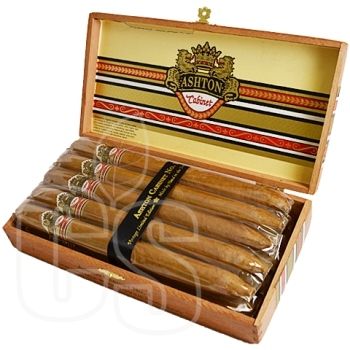 Don’t make a long day last any longer by grabbing your favorite scotch and settling into a comfy seat with a deluxe Ashton Cigar today!